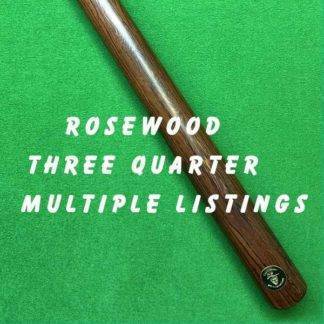 The cues shown below are already available, they’ll be shipped immediately after payment has cleared. 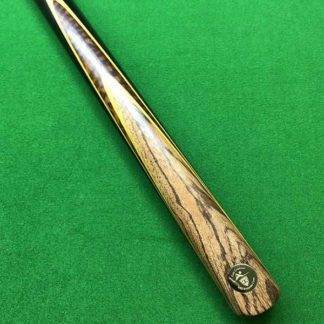 We design components ourselves and work with partners in the USA to manufacture with the shafts being North American ash and Maple are 100% American Made. 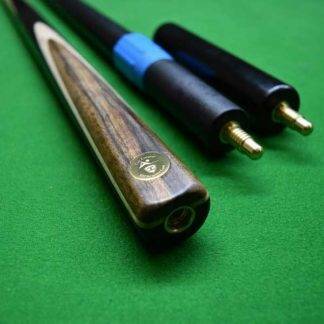 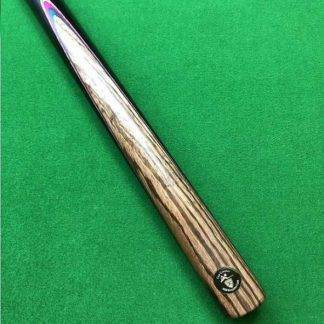 If you’re after quality cues check out the shafts, our splicing levels, colours of woods and veneers. 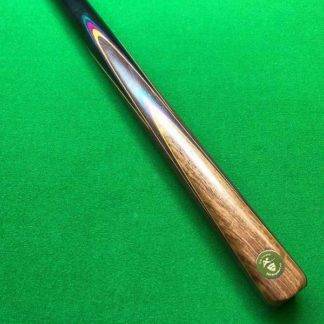 We have the largest selection of woods and veneers of any of the cue makers worldwide and work to the highest standards. 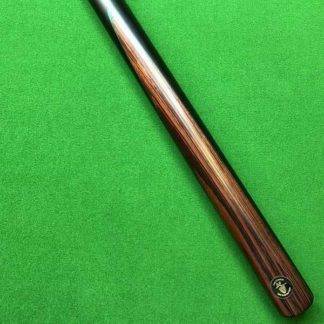 You can pick from our in stock cues or build your own creation as well so we’re trying to offer as many things as we can for your new cue selection. 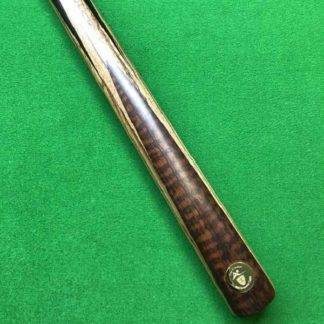 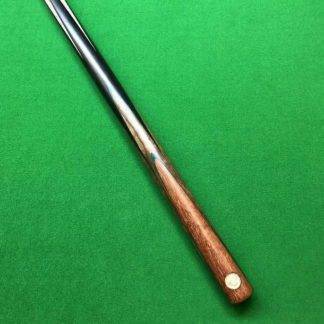 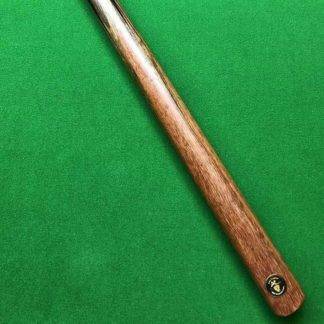 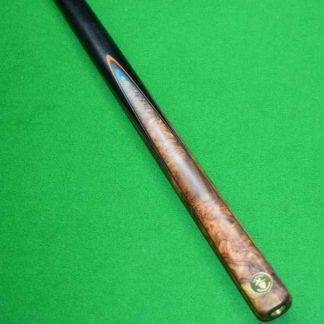 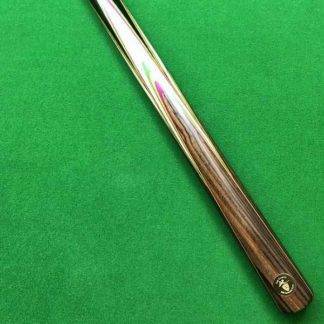 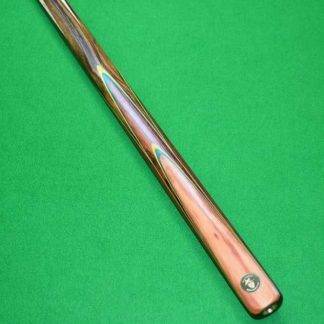 If you’d like to configure your own unique snooker cue, please visit our builder.